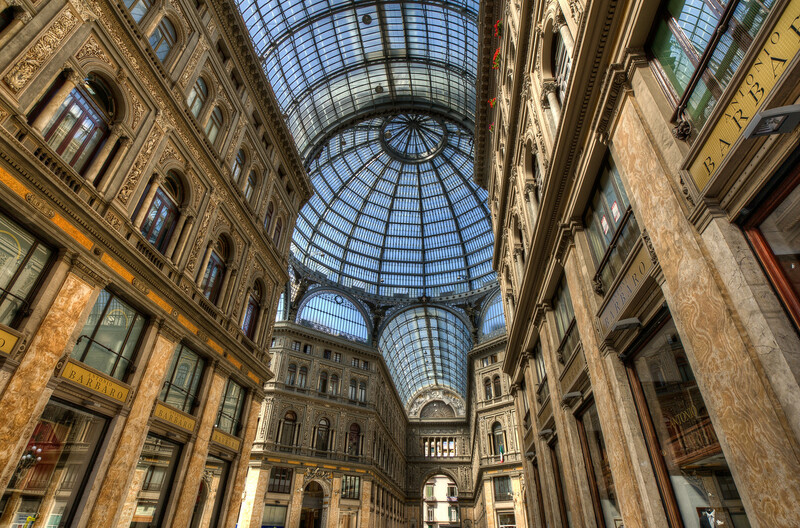 Naples is a great city that is high on my list of places to return to. I was only able to spend several hours walking around the city, but I enjoyed the time I had. 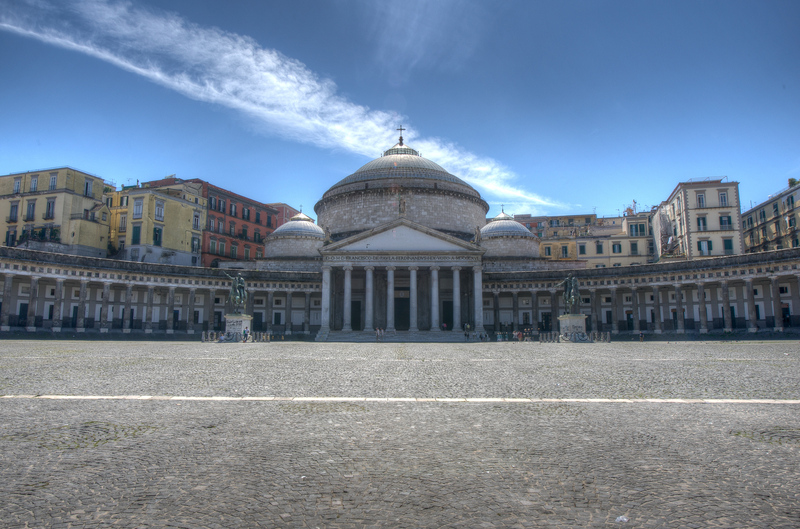 The Historic Center of Naples is one of the cultural sites recognized by UNESCO as a world heritage site. It was inscribed into the list of UNESCO World Heritage Sites in Italy in 1995 and covers more than 1,000 hectares of land area and a buffer zone of 1,350 hectares. Naples is one of Europe’s most ancient cities. It was founded by the Greek settlers in 470 BC. To this day, the contemporary urban fabric in modern Naples contains and has preserved the elements of its long and storied past. It is evident in the wealth of historic buildings, street pattern and outstanding monuments found within the historic center of Naples. If you want to visit the Historic Center of Naples, there are several transportation methods available. You can travel via train from the Napoli Centrale Station. 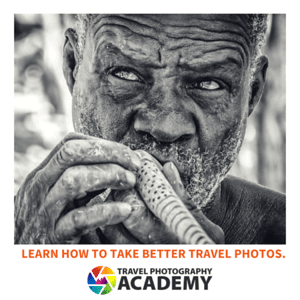 You can also travel by air. To get to Naples, you must take a flight to the International Airport of Capodichino. If you are traveling from other parts of Italy or outside of Naples, you can take the bus from any of the following bus liners: Marin Bus Lines or Sena Bus Lines. 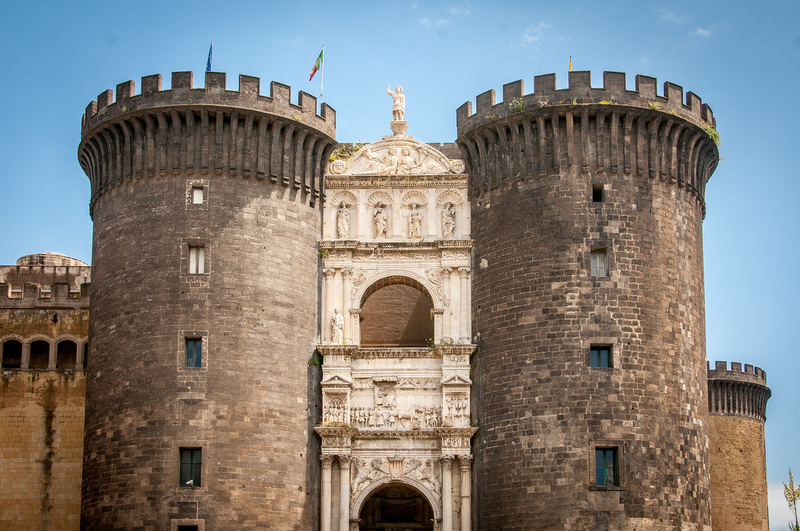 The Historic Center of Naples is one of the UNESCO World Heritage Sites in Italy. The historic part of the city offers plenty of attractions for tourists to enjoy. From old and mysterious churches to underground caves and catacombs, you will find them all here. The old part of Naples is dominated by churches and other religious structures. It is not uncommon to find several churches in one street in Naples. The historic center of Naples is filled with Baroque-style churches and antique residences of the aristocratic families. The most important church in Naples is also found in the historic center – San Gennaro Cathedral. This cathedral is the venue of the annual Miracle Blood Ceremony. In addition to San Gennaro Cathedral, a few other churches are found in the city’s historic center such as San Domenico Maggiore and San Lorenzo Maggiore. 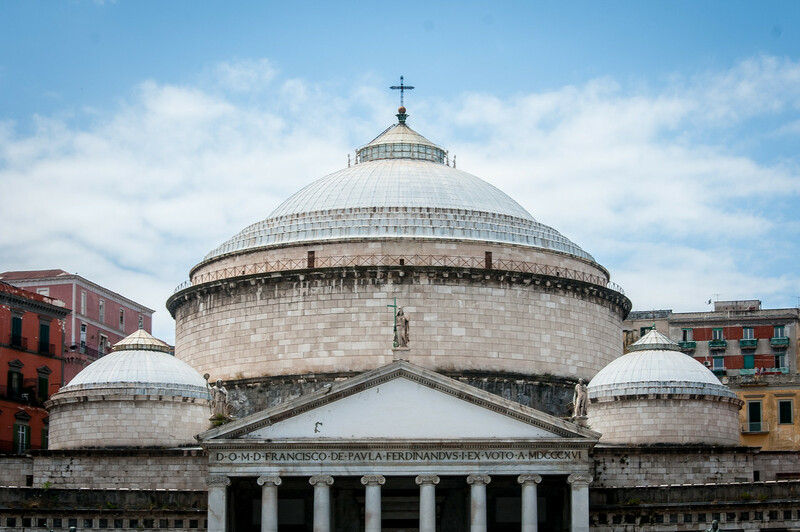 The San Severo Chapel is another fascinating architectural and religious structure within the historic center of Naples. In this chapel, you will find the mysterious anatomic machines. There are also beautiful Baroque sculptures that were made from the 17th and 18th century. When exploring the historic center of Naples, make sure to visit the garden of Santa Chiara Convent. In this garden, you will find columns, benches, and ancient walls. From the convent garden, you can head to the Port Alba. This street within the historic center of Naples is notable for its booksellers. Aside from book hunting, you can also find several pizzerias along the street that you can sample for an authentic Italian flavor. If you are into exploring the dark side of the history of Naples, you can explore the underworld of Naples. Beneath the city, there is a tufa or a labyrinth of caves that measure 80 kilometers in length. There are guided tours to this cave that last up to 1 and a half hours. The gate to this underground labyrinth is located at Piazza San Gaetano.